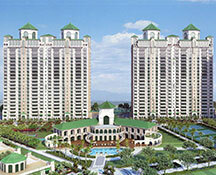 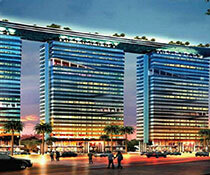 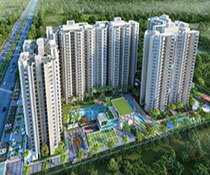 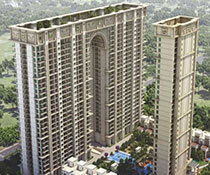 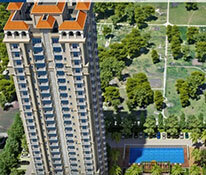 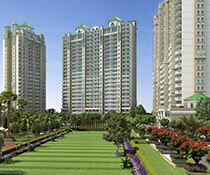 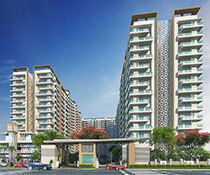 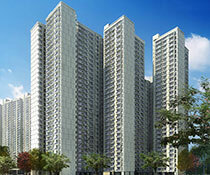 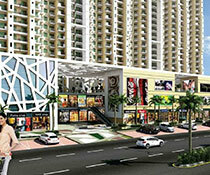 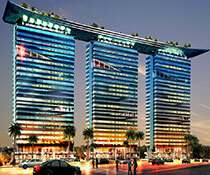 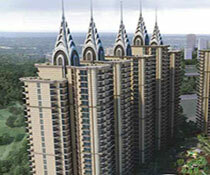 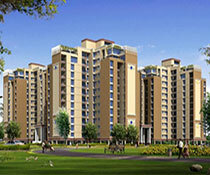 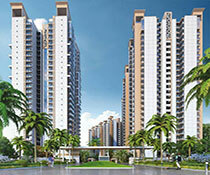 Elite Golf Green is the housing project located in Noida sector 79. 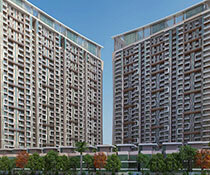 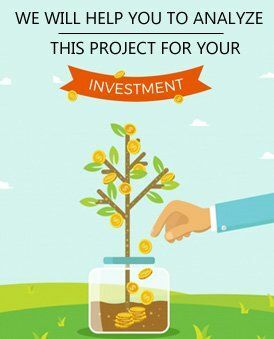 The residential project offers you with the floor plan of 2BHK, 3BHK, 4BHK and 5 BHK, which are meant to provide you with elite facilities and luxurious that you are looking up to. 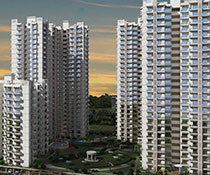 The apartments are beautifully created to give you the immense joy and experience of the true living. 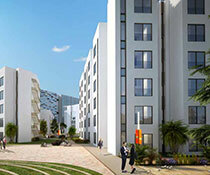 The housing project is surrounded by the lush green environment that allows fresh air and energy to pass through and keep your home fresh and healthy. 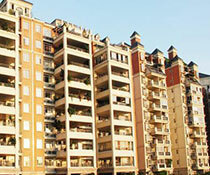 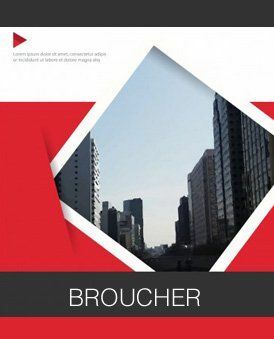 There are many services that are offered by the housing project to make your life easier and convenient. 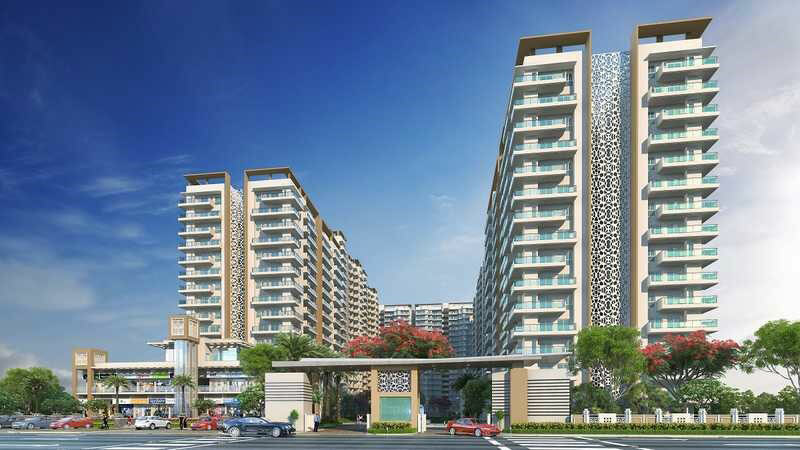 The balconies of the apartment will bring you with the splendid and amazing view that you will surely love about the housing project. 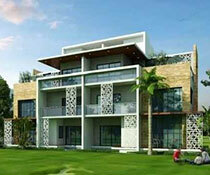 The residential project is the true representation of comfort and luxury that you cannot find anywhere else than the Elite Golf Greens.